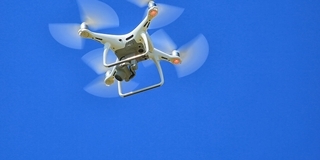 Given the high costs associated with almost all forms of delivery-shipping, trucking and aviation-it's not surprising that industries are exploring how drones can augment traditional delivery methods to reduce costs. Booth #236417 - ATI will present three new products at the 2018 show. You may have heard about the Axia80; ATI's high-performance, low-cost force/torque sensor, but this year attendees can see it live in an interactive demonstration. 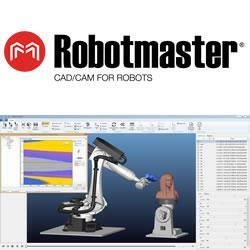 Since Robotmaster V7 uses integrated CAD/CAM functionality, for the first time, the power of Robotmaster can be used by welding, cutting and other process experts without buying or learning complex CAD/CAM software. As in past versions, Robotmaster V7 imports paths, but now makes it even easier for end users to leverage any CAD/CAM tool choice. It is an intuitive tool that anyone could use, with or without robotics expertise. It bridges the gap between robots and manufacturing by providing easy programming solutions for part manufacturing.